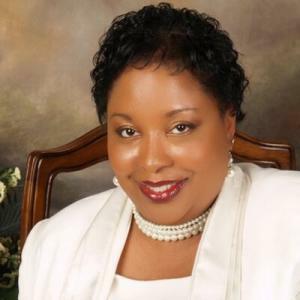 The Blog of Janet Reed, Esq. will focus primarily on Family and Domestic Relations Law, the publicly available information, and how the law is changing. 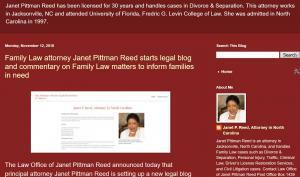 JACKSONVILLE, NORTH CAROLINA, UNITED STATES, November 13, 2018 /EINPresswire.com/ — The Law Office of Janet Pittman Reed announced today that principal attorney Janet Reed is setting up a new legal blog https://janetreedesq.blogspot.com/ which will focus primarily on Family and Domestic Relations Law, how to locate information, and how the law is changing.